The best presentation app on the market. Display all public Tweets and Instagram posts associated with your event hashtag. Watch your total grow in real time with each pledge and donation. On-site donors are automatically recognized on screen! 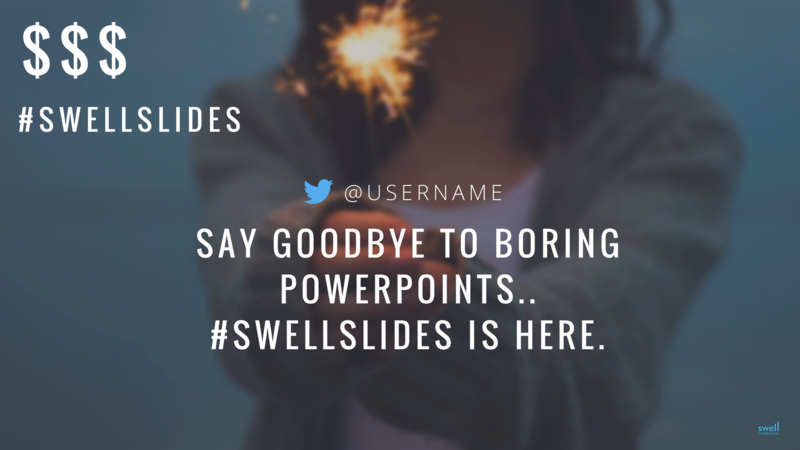 Include YOUR slides too. 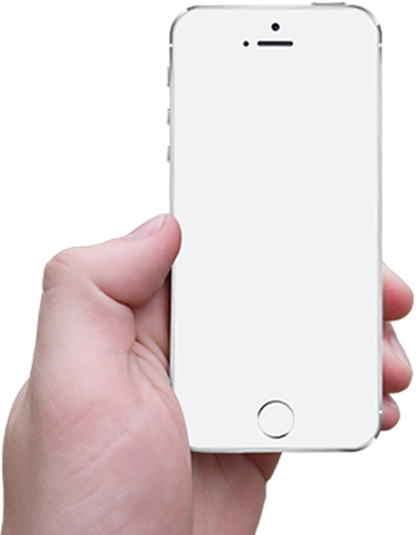 Our app will integrate social media, fundraising activity and your presentation into the most custom, engaging presentation available. Show your event or campaign tally. Always up-to-date. Thank donors as they give. Customize the presentation for YOUR event. Your growing total is always in view. Transparency encourages giving so you can reach your goal faster. All of your guests should know your hashtag, so we made it easy! Keep those tweets coming in all night long. You can download the app to your computer (Mac or PC) and allow the show to locally download to your computer, This will save you and your show in case you ever lose internet connection. Customize your show to strengthen your event brand and message. We'll show you all of your optoins on a training call! Stick Around a While... Recent posts from the blog.